We are proud to be a Rights Respecting School. As a ‘Rights Respecting School,’ teaching pupils about valuing and respecting others and taking responsibility for their actions are also a major part of our school ethos. 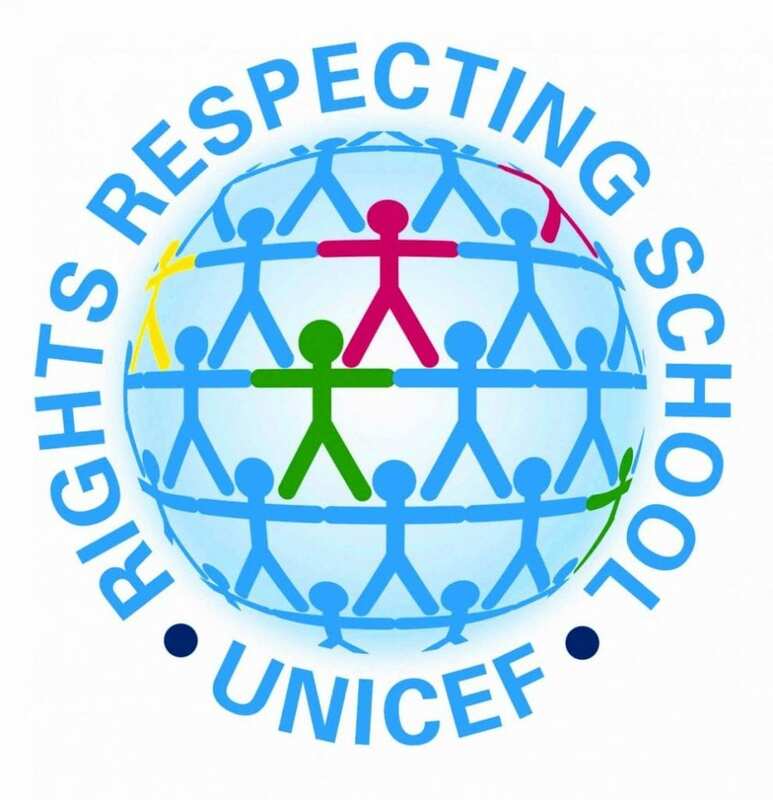 We will be adding further information about Rights Respecting shortly.